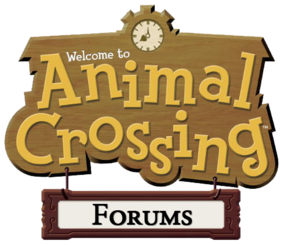 If you go to www.Google.com, and type in "Animal Crossing Forums," we will be #2 on page 1! We hope to someday become #1, but for now, #2 is awesome! On some computers, ACF might be a little bit lower. Euan: For me we are on number 1!